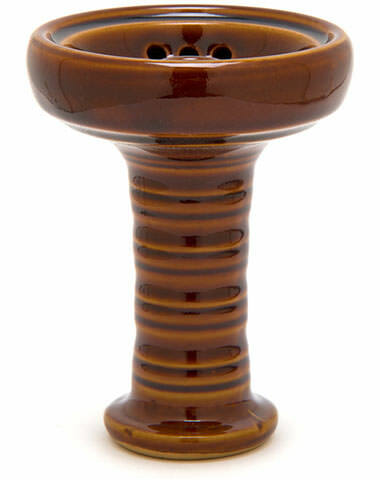 From the makers of Pharaoh's Hookahs, the Flash clay bowl features a unique twist on both traditional and modern hookah bowls. 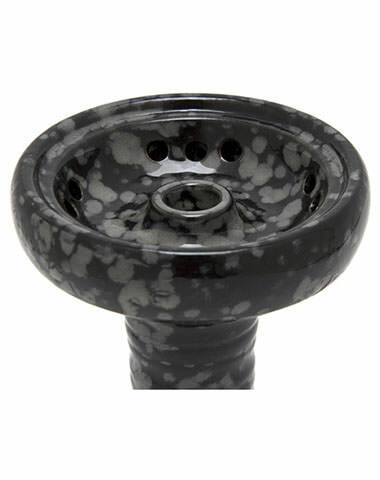 You'll find a raised phunnel spire in the center coupled with multiple holes around the edge, so you'll be experiencing the maximum amount of airflow possible when smoking all of your favorite shisha tobacco. 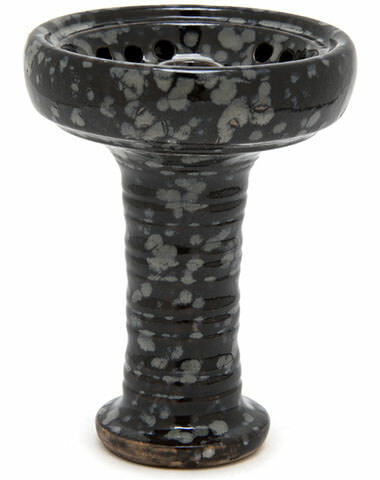 The Flash hookah bowl also has a "lip" that allows it to be used with heat management devices such as the Kaloud Lotus Plus, so you can rest assured that your HMD will be secure and you'll have a carefree hookah session. 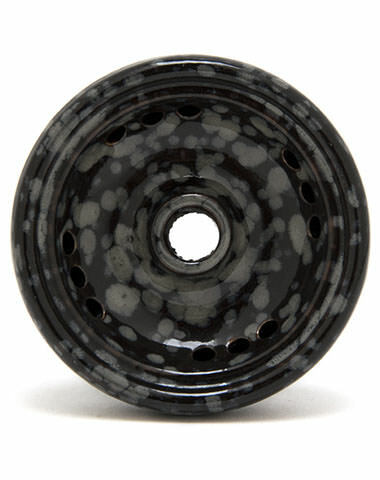 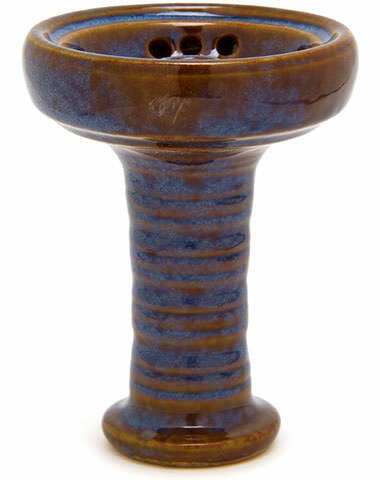 This Flash hookah bowl is available in Blue, Black, and Brown, so you've got plenty of options to match your hookah! 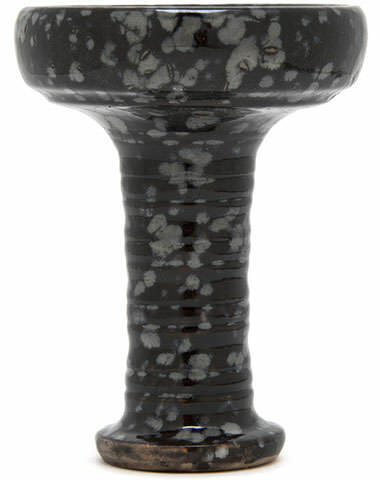 Pharaoh's Flash Hookah Bowl has a average rating of 0 stars out of 5 stars based on 0 reviews.